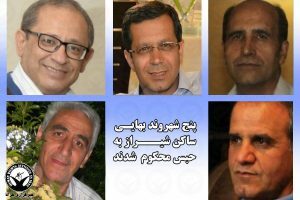 Shiraz City Council member Mehdi Hajati made national news in Iran after he was arrested for seeking the release of two Baha’is who were arrested for their faith, which is severely persecuted against in Iran. Hajati, 39, has since been put on “surveillance” and banned from his seat on the council. 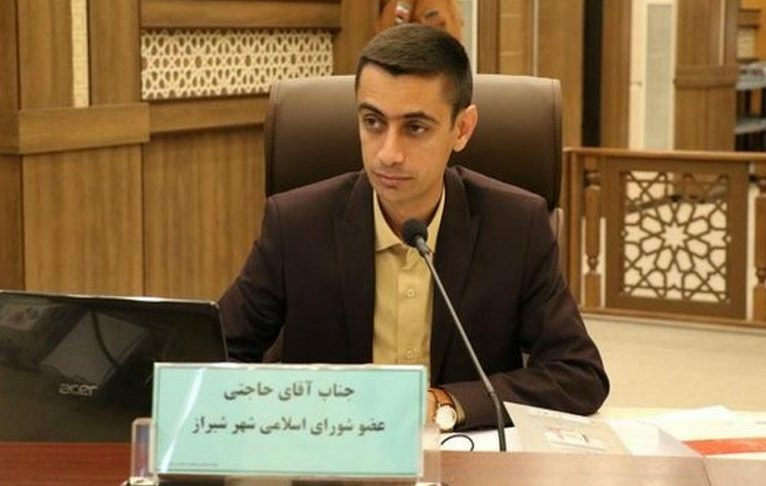 Iran’s judiciary has banned Mehdi Hajati from his seat at the Shiraz City Council because he tried to secure the release of two fellow citizens who were arrested for their Baha’i faith. “Based on a ruling … approved by Branch 1 of the Revolutionary Court, Mr. Hajati has been put under judicial surveillance for six months and banned from any activities in the Shiraz City Council,” the state-funded Islamic Republic News Agency (IRNA) quoted a statement from the council’s public relations office on October 28, 2018. The IRNA report added that Hajati had been “absent” from council sessions since he was arrested on September 27 and accused of defending the “false Baha’i faith.” Hajati was arrested two days after he tweeted about his efforts to free the Baha’i detainees. It is very rare for an Iranian official to publicly express concern for a member of the Baha’i faith, a severely persecuted religious minority in Iran. Iran’s Constitution does not recognize the faith as an official religion. Although Article 23 states “no one may be molested or taken to task simply for holding a certain belief,” Baha’is are harshly prosecuted for participating in peaceful activism and denied many basic rights including higher education. 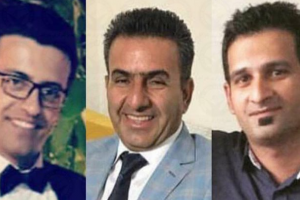 Hajati was trying to gain the release of Navid Bazrgan and Bahareh Ghaderi, who were arrested one the same day as four other Baha’is in Shiraz in mid-September. Bazrgan is currently free on bail, a source with knowledge about the case told the Center for Human Rights in Iran (CHRI). Ghaderi was not freed at the same time as Bazrgan but the source was unable to confirm whether she remains in prison. 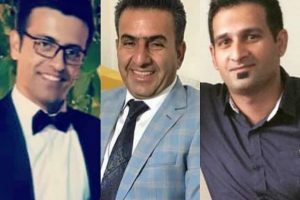 The source was also unable to confirm the status of the other detainees, Sodabeh Haghighat Allah, Samezadeh (first name unknown), Nora Moradian and Ehsan Mahboub-Rahvafa. What is known is that by banning him from the Shiraz City Council and putting him on “surveillance” for the next six months, Iranian authorities are trying to intimidate Hajati into never bringing attention to the persecution of Baha’is in Iran again. For now, he is on a sort of probation while the authorities assess him. “As far as I know, the chairman of the Shiraz City Council [Ahmadreza Dastgheib] has said that Hajati is no longer allowed to attend council meetings,” said Ali Khorrami, the chairman of the Fars Provincial Council. “The chairman of the Shiraz City Council should not make any hasty decisions regarding Hajati’s presence in the council before the court’s final ruling,” he added. Some council members who came to Hajati’s defense have also received warnings, according to Nozar Emami, one of the 10 members (of the 13-member council) who called for Hajati’s release. “I and another member of the council, Abdolrazzagh Mousavi, addressed the council and said not enough had been done regarding Hajati’s case and when we followed up on his situation, we received a warning that we were being disruptive and had no right to interfere,” Emami told IRNA.